Eating Global. Staying Seasonal. Keeping Healthy. The color of beets alone is luscious. Rich like a burgundy velvet chaise. Wet and slick, when in your hands, the color penetrates your skin. Sliced up or grated into a salad, it stains and saturates everything it touches. Adorned with flowers, this is one dish begging for the start of spring, but dismayed at the demise of winter. We’ll get beetroot here in Texas for just a bit longer, but you can enjoy raita of any kind year-round. Just to explain briefly, raita is not a condiment. It’s a side dish. It’s not for dipping. It’s for spooning. 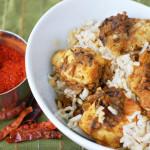 So make the recipe, put it in a bowl and eat it by the spoonful in between bites of a spicy hot curry or even with a fish fillet and rice, like my students did in a recent class. I like chunky raitas so I’ve cubed the beets, rather than grating them. 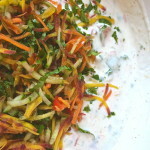 I find that grating beets is not only messier but too much of the color leaches into the yogurt resulting in a raita that is for me overbearingly discolored. 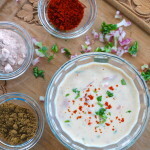 The tempering spices are optional in raitas, but really make raita more complex than just a bowl of simple, salty, vegetable-laden yogurt. So, I urge you to temper the spices, make a little seasoned oil, and drizzle it over the raita. 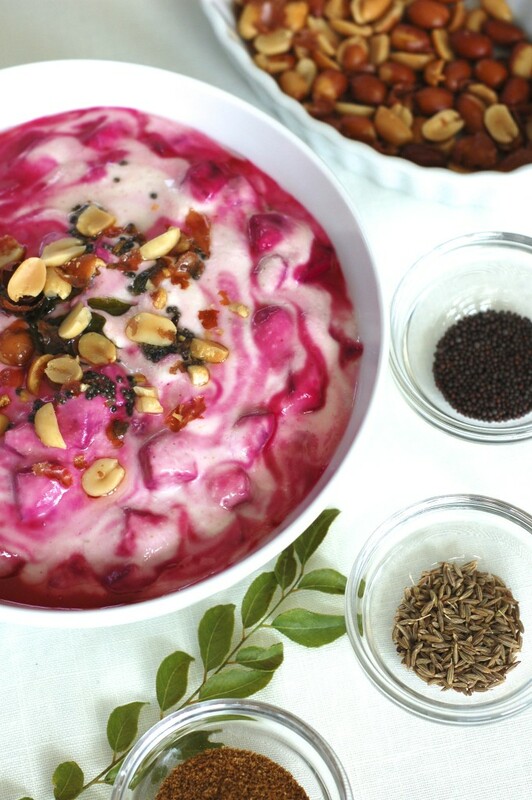 Pink-hued raita is a visually appealing preparation of this vegetable raita whose star is the beetroot. The taste of the beets is underwhelming in this case because the spices give the dish its savory nature and make it a wonderful accompaniment to any full Indian meal. Stir yogurt with salt and cumin powder in a medium mixing bowl. 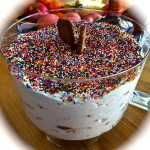 The consistency should be that of a thick but pourable yogurt, like a smoothie. Very gently, stir in the beets. Set aside. The following step is called tarka or tempering of the whole spices. It’s a quick, fast-paced technique so keep ingredients on hand. Heat oil in a small 6 or 8 inch skillet (or a very small saucepan) over medium heat until very hot but not smoking. Add a few mustard seeds. If they sizzle and pop, the oil is ready for tarka (the name of this technique). Very quickly add the rest of the mustard seeds. Quickly add the cumin seeds, then carefully add the curry leaves (pull off the stem), which will splatter so keep a lid nearby if you are new to this technique. Stir for a few seconds to fry the leaves and adequately season the oil, then turn off heat. Spoon out some of the seeds, leaves, and a bit of the oil and top the raita with it. 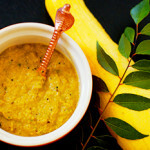 You will not need to use all the oil, but try to get most of the spices and leaves. Stir the seasoned oil gently into the raita. Garnish with the peanuts. Serve cold. Subscribe to hear more about great posts just like this one. 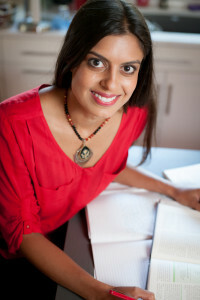 Plus, you'll get my free ebooklet, 5 Indian-Inspired, Easy, Everyday Recipes! Want to support this food adventure with Shef? By simply using the Amazon affiliate box below, we'll receive a small commission from your purchases. You won't pay higher prices or anything! It's the easiest way to support us without doing or paying anything different than usual. Thanks for this recipe! I’ve added it to the Farm Fresh Feasts Visual Recipe Index by Ingredient, a resource for folks who love to eat from the farm share. Oooh so pretty! I love all the spices and flavors you have in this. 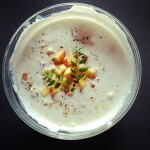 Persian yogurt mixes are much simpler, which can be good in it’s own way. I haven’t tried beets with yogurt, so thanks for sharing! Thanks Laura! I’ve only had one Persian yogurt and it was SO fantastic that i’ve made it over and over. Would love a link to your fave couple so i could try some other ones! Thanks for visiting again! You've heard that food is medicine, but food is LIFE! I want you to enjoy both. 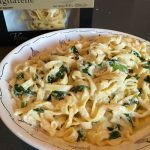 I'm Shef, a culinary educator, and this website showcases the diversity of ingredients worldwide, using them in interesting recipes, and making them approachable without sacrificing flavor. Subscribe to our newsletter to get updates on all our latest posts, updates, and shares! Plus, get my free ebooklet, 5 Indian-Inspired, Easy, Everyday Recipes! My latest video is a glimpse into the Shef's Kitchen lifestyle, and a what I teach. Click above to get your copy, for free! Welcome to a new world of food! I'm Shef and this site showcases the diversity of ingredients worldwide, making them approachable, and using them in familiar recipes. 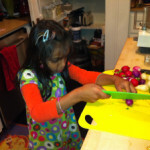 Subscribe to our kitchen newsletter to get blog posts updates! 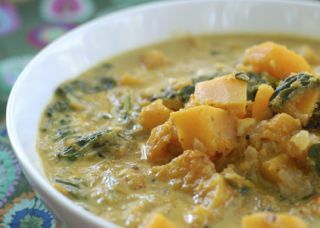 Plus, get my free ebooklet, 5 Indian-Inspired, Easy, Everyday Recipes! Signup today for free and be the first to get notified on new updates. 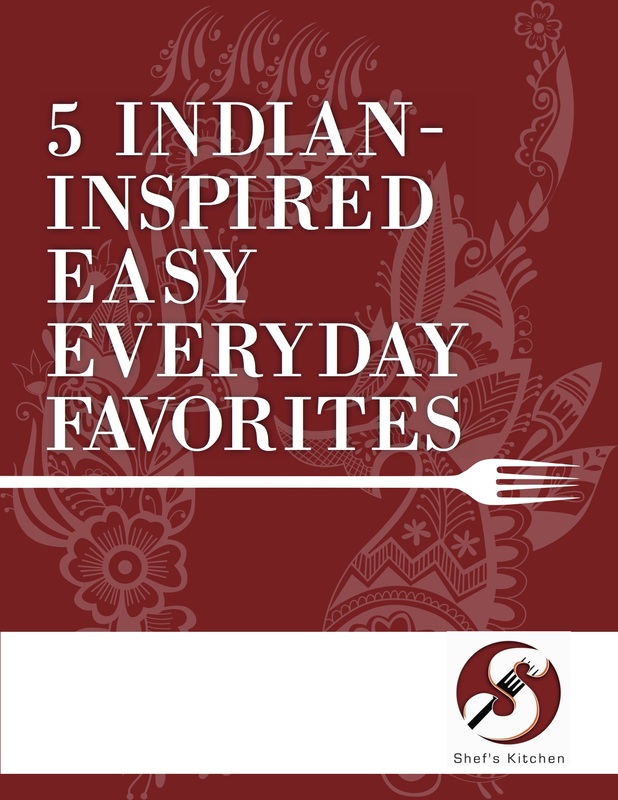 Plus, get the e-booklet "5 Indian-Inspired, Easy, Everyday Recipes" for FREE! You're in! Get excited for more great content, coming your way!